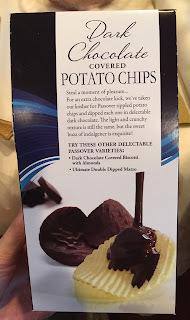 We tried Dark Chocolate Covered Potato Chips from Manischewitz, and this snack is kosher for Passover. * During Passover, there're certain things you're not supposed to consume, and the boxes indicate "Kosher for Passover" if the ingredients are approved. 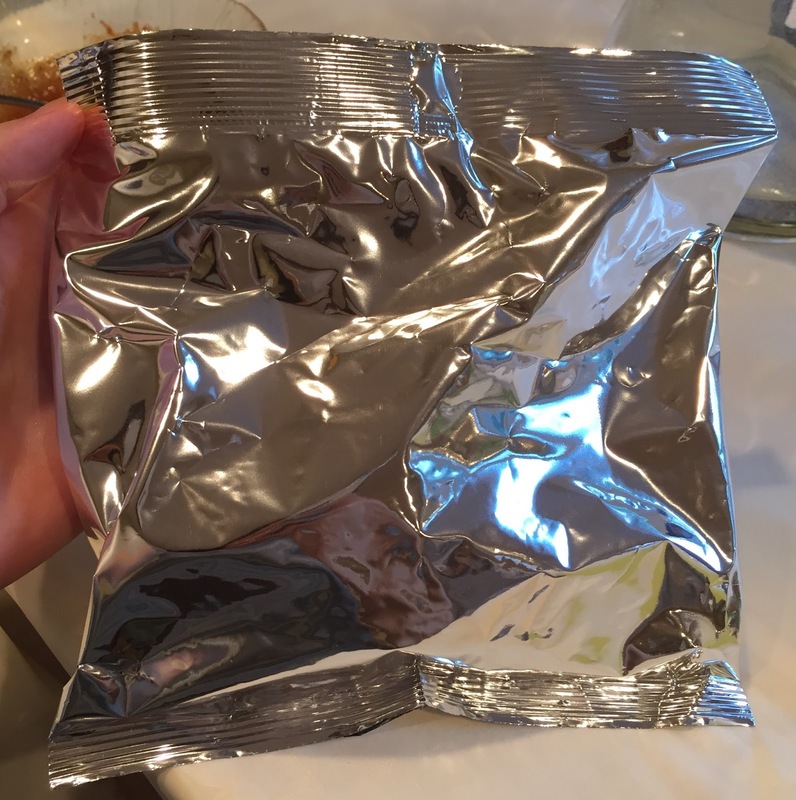 There's a bag inside of the box. 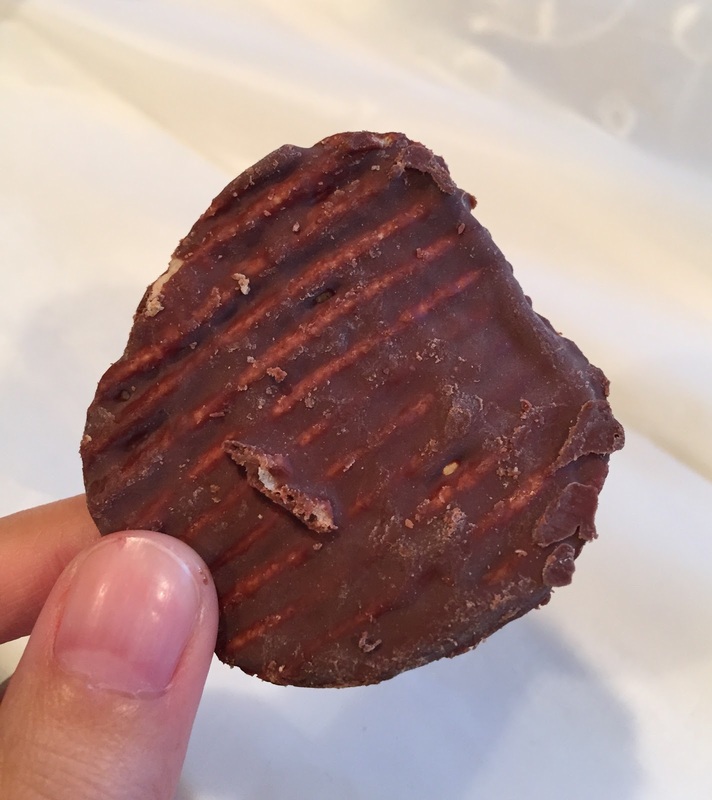 Each potato chip was coated with dark chocolate, and the layer seemed very sick. 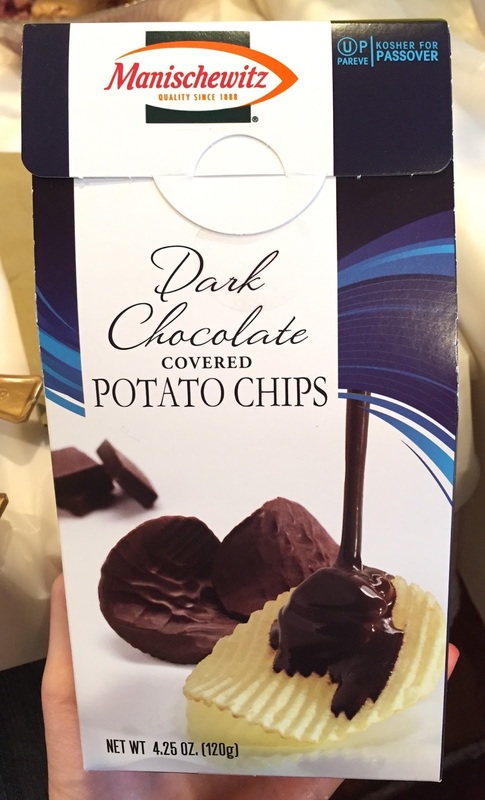 Potato chips were rippled and more than 70% and the dark chocolate went into the valleys of the chips. 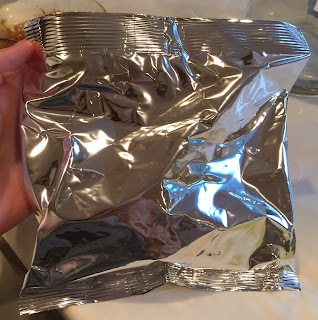 The other side was completely covered. 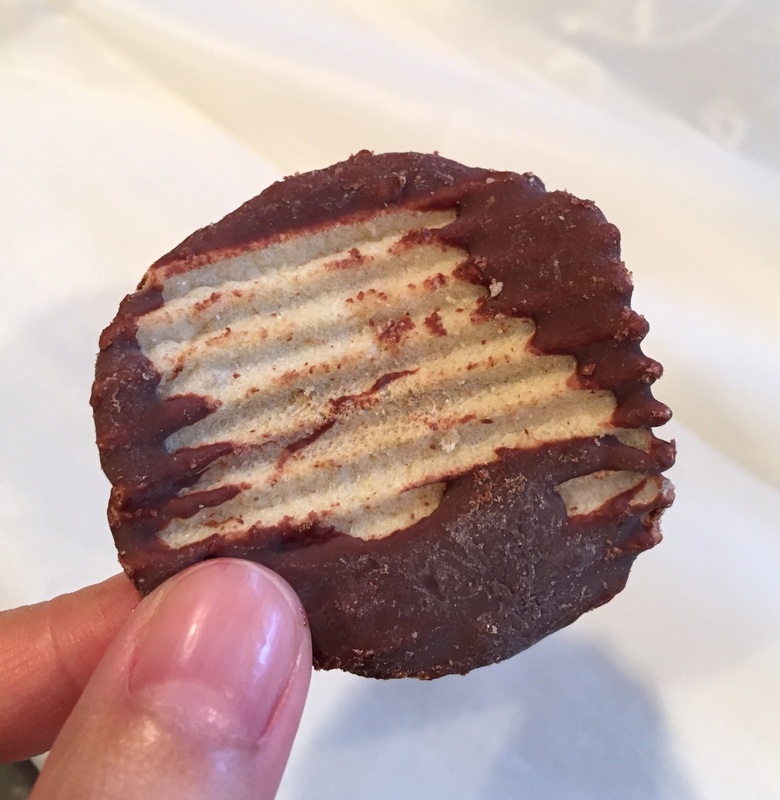 It tasted almost the same as Royce' Potato Chip Chocolate (Mild Bitter), but this chips had skinnier ripples and bitterer chocolate.